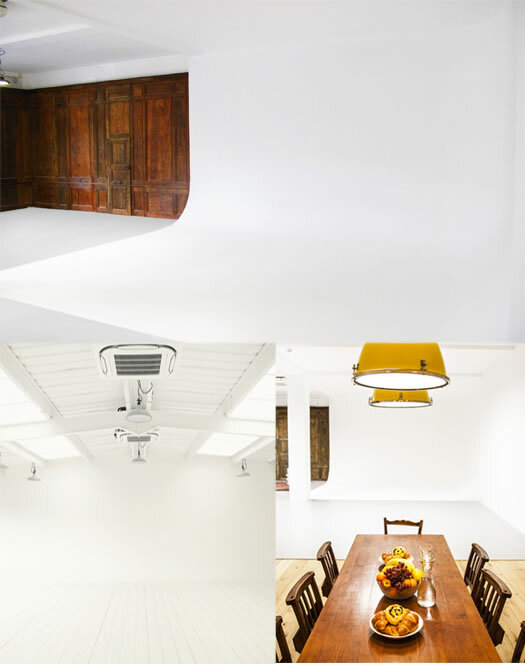 The Lemonade Factory has successfully relocated to South East London, and after an extensive renovation project, are proud to offer 2 unique & totally bespoke Photographic & Film studios for hire. 3000 sq ft shooting space over two floors. Ground floor studio with full Infinity Cove, Period Panelled & Flat White walls. 1st floor Daylight Loft style studio, with an abundance of natural daylight. Flat white walls, & old school floorboards painted white.